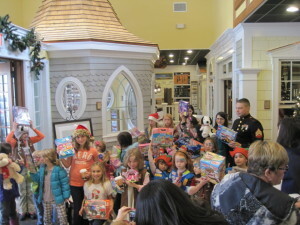 Deerfield Thrift is an official drop-off location for the Marine Corps Reserve anual program, Toys For Tots! The program has an objective to help less fortunate children experience the joys of Christmas by receiving a donated gift and a new message of hope. 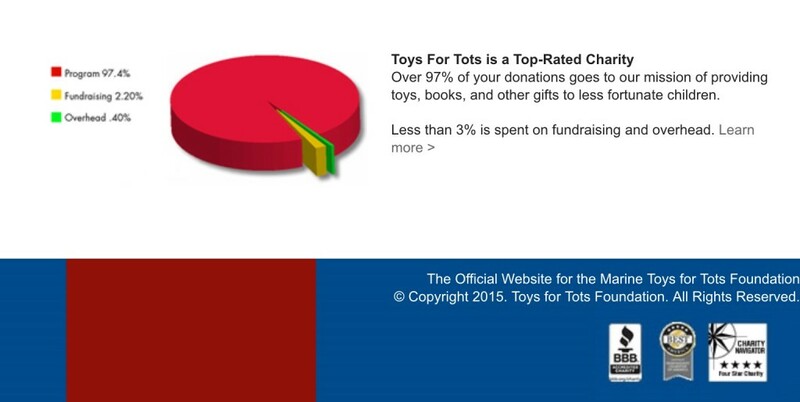 CLICK HERE AND BE DIRECTED TO THE TOYS FOR TOTS WEBSITE WHERE WE FOUND THE ABOVE INFORMATION. 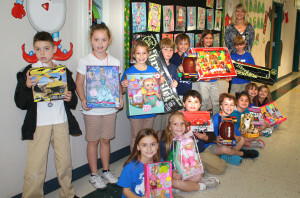 Your generous donations are greatly appreciated and will make a difference to a child’s Christmas this year! 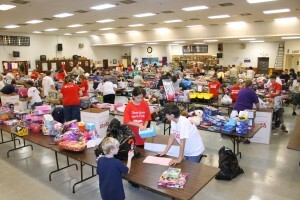 TOYS FOR TOTS EVENTS IN THE PAST ! 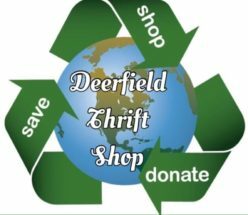 QUETSIONS FOR DEERFIELD THRIFT? VISIT OUR CONTACT PAGE !